There is a hyper link outlining our services on the upper left called On-site Repair. Our repair services include repairs on all types of machines. When repairing machine tools, it is very important to know WHAT to repair. 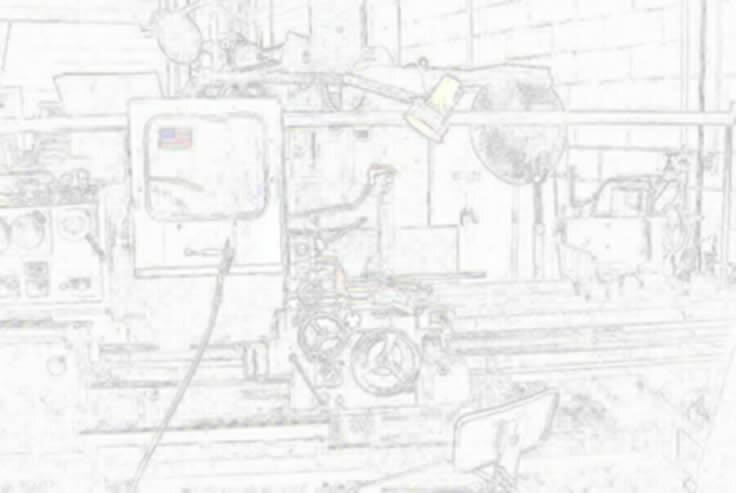 The following is an explanation of how we diagnose problems on machine tools that need repair. Repairing machines on-site requires correct diagnosis of the cause of a machining problem and how machine repair will correct it. We take a machine tool repair from the machining problem level, not just at the SLIDE-WAY TABLE repair level. to repair a chatter problem rather then to repair a loose slide. We are qualified to diagnose machine tool repairs from the initial machining problem and are willing to take the responsibility for repairing it. We also do retrofitting and way grinding and remanufacturing of quality machine tools using GE Fanuc and Siemons controllers, machine upgrades of controllers and machinery mechanical assemblies.